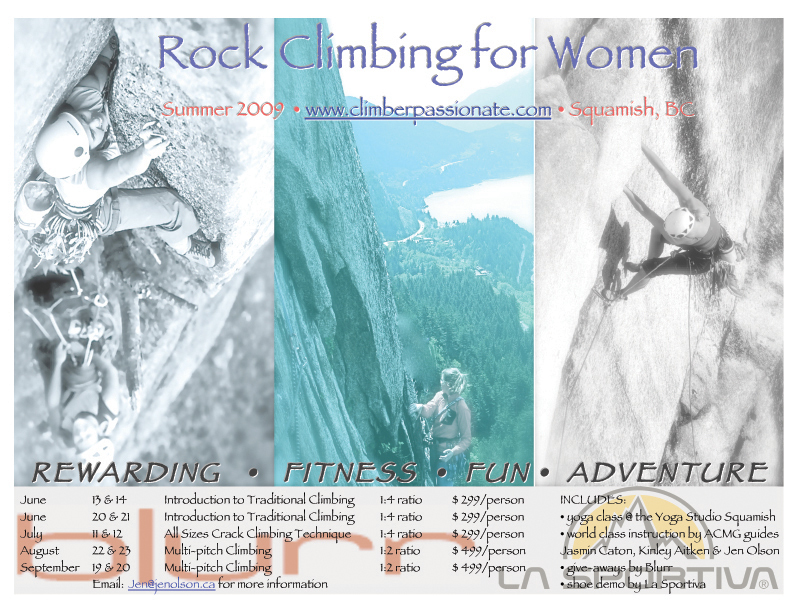 During these 2 day programs we will look at the types of protection that are used in the traditional climbing that is so popular in Squamish. 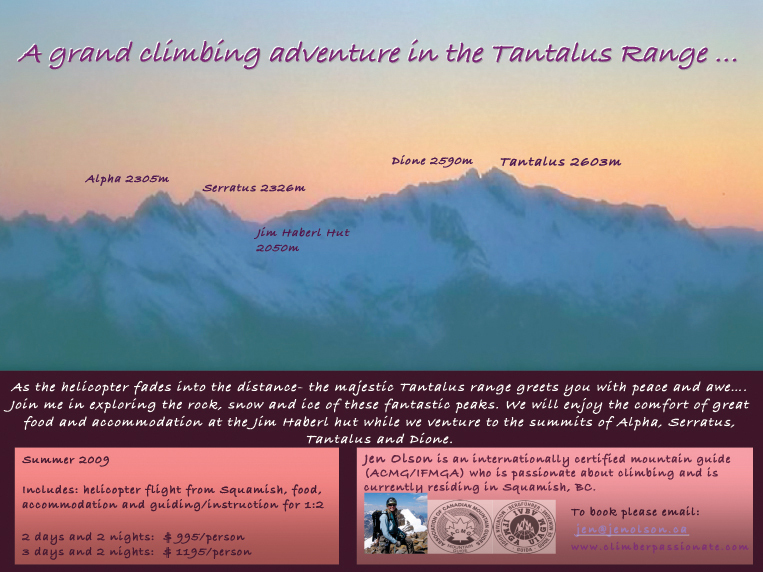 We will learn to place and retrieve gear and talk about leading strategies that are different from sport climbing. We will also look at building anchors for top-roping and rappelling.